We participated again at EIMA, the largest and most important international trade fair in the Agriculture and Gardening Machinery Industry, which took place from 07 to 11 November in Bologna exhibition center in Italy. 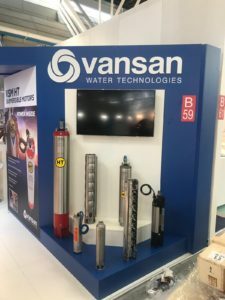 During the exhibition, our guests had the opportunity to get information about our products, solutions and services that Vansan provides with the support of experienced Vansan staff. 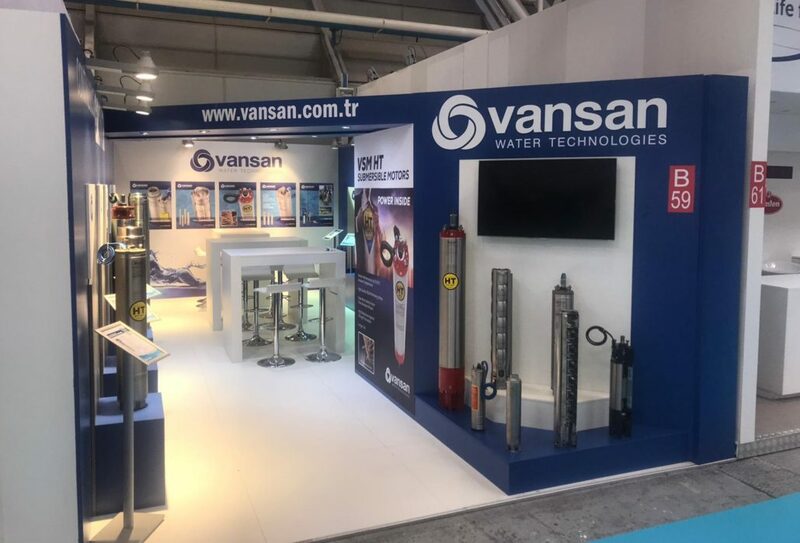 We would like to warmly thank all visitors, customers and suppliers who visited us at our stand and we renew the appointment with them for the next trade show.